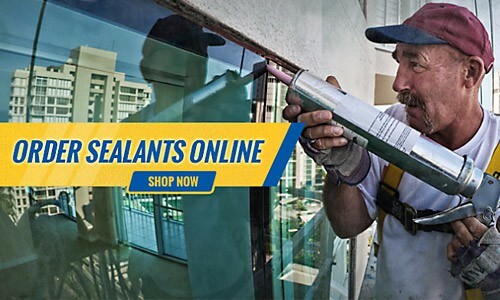 Coastal Construction Products, Inc., is the Southeast’s largest independent distributor of sealants, waterproofing, concrete repair, and fire protection products. Founded in 1975, Coastal’s stocking warehouses are located in Miami, Jacksonville, West Palm Beach, Orlando, Tampa, Ft. Myers, Pensacola and Daytona. 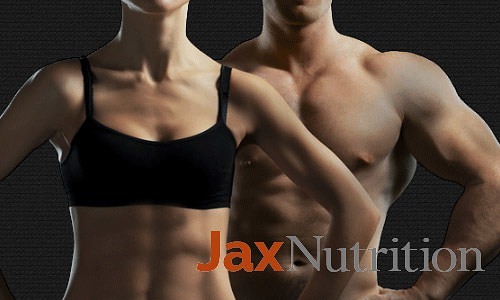 Jax Nutrition is more than just a vitamin store. We are a locally owned and operated business with a team that is dedicated to providing you with the highest quality of nutrition supplements, sports nutrition and wellness information to date. Copyright 2019 Schuler Design & Development, Co.